Here you will find details for all of our current Apprenticeship and Traineeship vacancies. You can find out more about the vacancy by clicking on the job title. If you would like to discuss any of these vacancies, please contact our Employer Engagement Team on 01902 864194. This is a busy Butchers shop, based in the heart of Wednesbury. They have a loyal customer base and supply meat to local cafe's and pubs. You will be selling meat products, food spices and accompaniments to the public. As a part of the apprenticeship, you will be learning the butchery trade. This role will be responsible for supporting service users, learners, staff and volunteers on a variety of projects. To work with children, To attend training, To complete all assignments set, To be part of the team, To attend and participate in mentoring/training activities. Responsible To: Mentor/Nursery Manager. A great opportunity has arisen to work as part of a small team in this family run business in the heart of Burton Town centre. As a customer service practitioner, you will be learning all aspects of this busy cafe and contribute to the quality of service they offer. You will be supporting the business with administration, you will be expected to be proficient and confident working on a computer. Confidently answering calls from customers, existing and new. 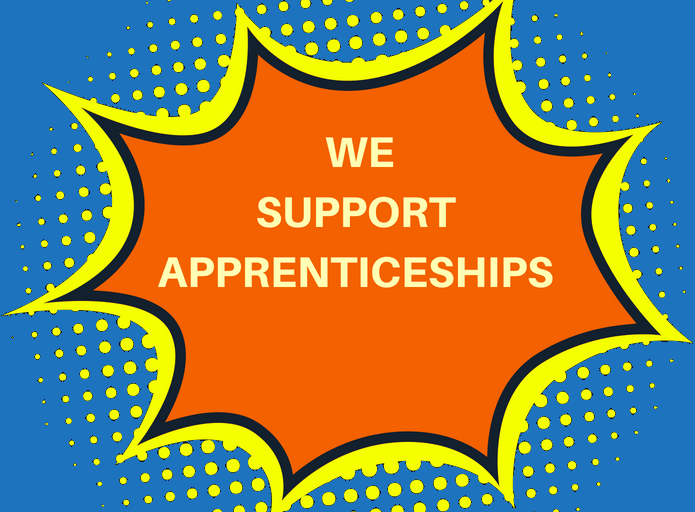 You will learn all aspects of the business whilst completing your apprenticeship. A great opportunity for someone who has a passion to work with Children. Working in a friendly nursery providing care for children aged between 0 & 5 years old. A fantastic opportunity for an Early Years Educator Apprentice to join our team to provide the highest of standards of childcare and education. You will be working in a high quality environment (Ofsted Outstanding) in a warm, friendly and stimulating family run environment. Applicants must already hold a Level 2 childcare qualification. A fantastic opportunity to play an important role in planning and organising fun and educational activities. 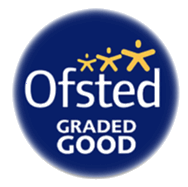 You will be working in a high quality environment (Ofsted Outstanding) for children within a warm, friendly, stimulating family run atmosphere in which children can develop emotionally, socially and educationally. A challenging and exciting opportunity has arisen to work within Platform 10 (rear of This That and The Other) a fast paced coffee shop setting in Bridgnorth. Are you a confident and outgoing person who enjoys speaking to people? Do you have the drive and enthusiasm to build a successful career in customer service? A great opportunity to gain a qualification and excellent customer service training whilst being paid. You will be in a customer facing role and will be selling hot and cold food and beverages to the public in this very busy and popular cafe' situated in the heart of Walsall town centre.